Wednesday: ran about 6 miles on the tready. I say “about” because there was discrepancy. I seriously believe the treadmill that I was on was in serious need of calibration because it was about a mile off from what my Garmin said I ran. Thursday: another rest day. However, I did do 2000 meters on the row machine on my overnight overtime shift. Friday: time for some speed work! I was going to do some back and forth sprints in the parking lot of my apartment complex, but at the last minute, decided I didn’t want to do that simply because of an out-and-back warm up AND cool down. Meh to that! So, instead I ran the 2 miles to a big church with a big parking lot at an easy pace to warm up. I went to the far side of the parking lot so I’d be out of the way and started sprinting 50 meters with 50 meter recoveries. I threw in the occasional 150 meter recovery when I was noticing my sprints were starting to slow down. 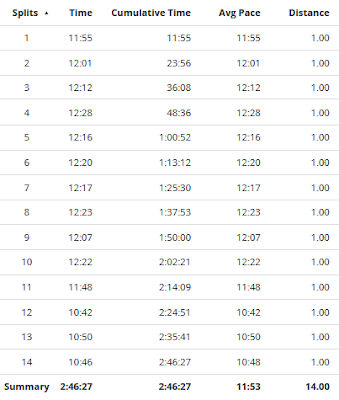 My fastest pace, probably only held for about 3 seconds, was a 4:47!!! WHOA! I did sprints for a mile, then ran the 2 miles back home nice and easy. A GREAT workout! This one will definitely get done again. Saturday: this was supposed to be a cross training day but I took it as a rest day because I was just so tired. I did do 2000 meters on the row machine again on my overtime shift. 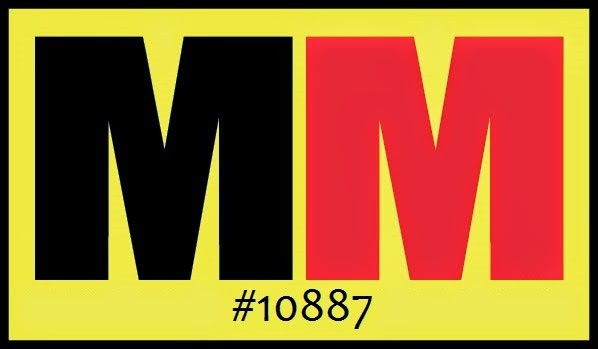 Sunday: long run day!!! Did 14 total miles. I did the last 3 miles as a “fast” finish. 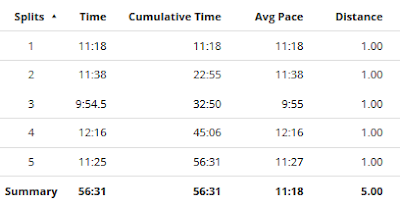 I actually hit my long, slow run pace of 12+ min/mi and then around 10:45 min/mi for the final 3. I felt great and strong for the whole run. Monday: had an early morning appointment for some lab work before I have my annual physical next month, and since I was halfway from my apartment to Ladybird Lake trail, I drove there and did the 7 mile loop. And week #6 is D-O-N-E! 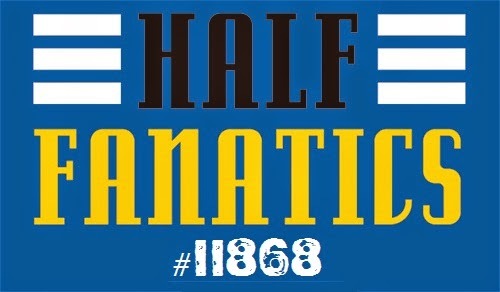 I’m about or just over 1/3 of the way through my marathon training for the South Padre Island Marathon in November. As each week goes by, I get more and more excited about seeing my hard work pay off. I’m really hoping I can hit my goal. And I’m going to go ahead and lay that out there right now…4 hours 20 minutes OR FASTER. That would PR me by over 15 minutes. I know I can do it. The course is like 98.5% FLAT. 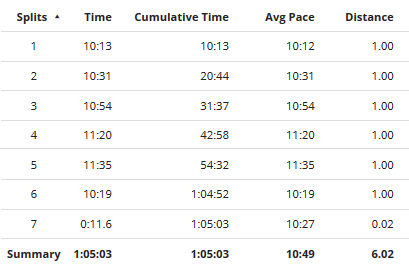 If I can run a 4:35 on a fairly hill marathon course, I can for sure do 4:20 on a flat course with a more educated training cycle. This isn’t close to a perfect training cycle, but it’s definitely better than what I’ve done in the past where I basically just logged the miles and did a smidge of hill training in prep for the Austin marathon earlier this year. I’ve been doing speed work and some MGP runs. But I do need to up my game and do ACTUAL tempo runs where I’m running between half and 10K paces for 80% of the distance I’m running. And I should probably be doing these tempo runs the day after my long run so I can get my legs used to running faster when they’re a little tired. 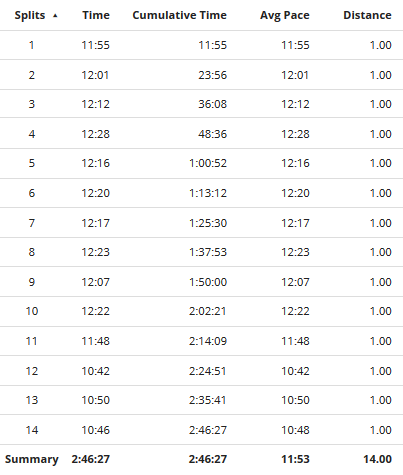 I don't know if you are at all like me but I find 10k/half-pace soooooo hard to hit in training. For those faster tempo runs this marathon training cycle I've taken to entering a shorter race every few weeks and using that as a tempo run. It's taken the fear out of it for me anyway. 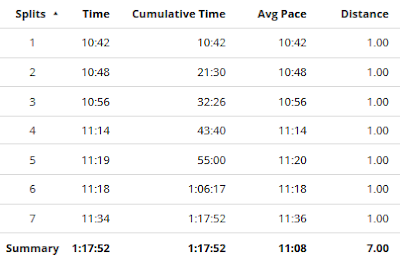 I tried doing those faster tempos on tired legs last year and while I had great results in my marathon (21 minute PR!) I also absolutely dreaded them! This year I'm looking for a smaller improvement but trying to not be fully miserable during the cycle. Best of luck with your training!